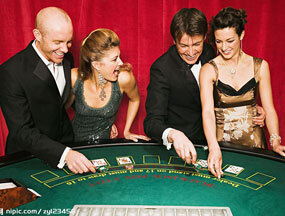 Blackjack Switch is a casino game which was invented by Geoff Hall and was later patented in 2009. 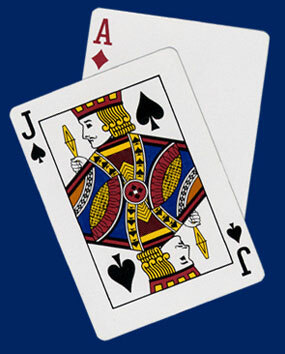 It is a blackjack variant where two hands, rather than one, are dealt to each playing position. 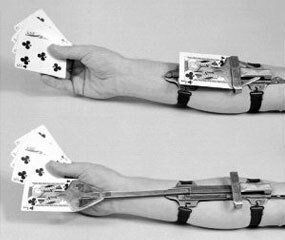 It allows the player to trade cards between two hands, which is otherwise considered a classic cheating maneuver in standard card games. 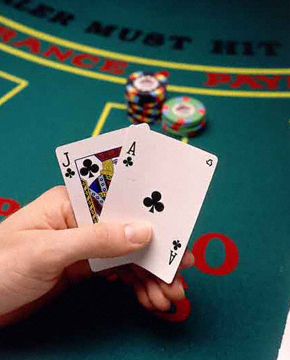 The player must make two bets of equal size and is allowed to switch the second card dealt to each hand. 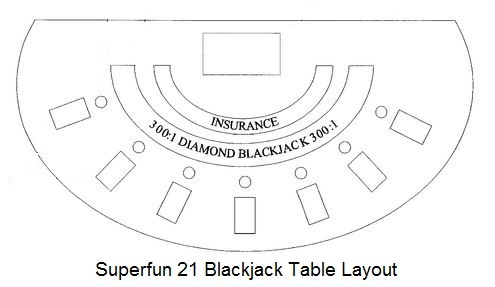 Here, a dealer 22 results in a push against all non-busted hands and blackjacks pay even money. 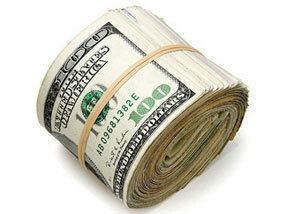 Natural blackjacks are paid 1:1 instead of the standard 3:2. 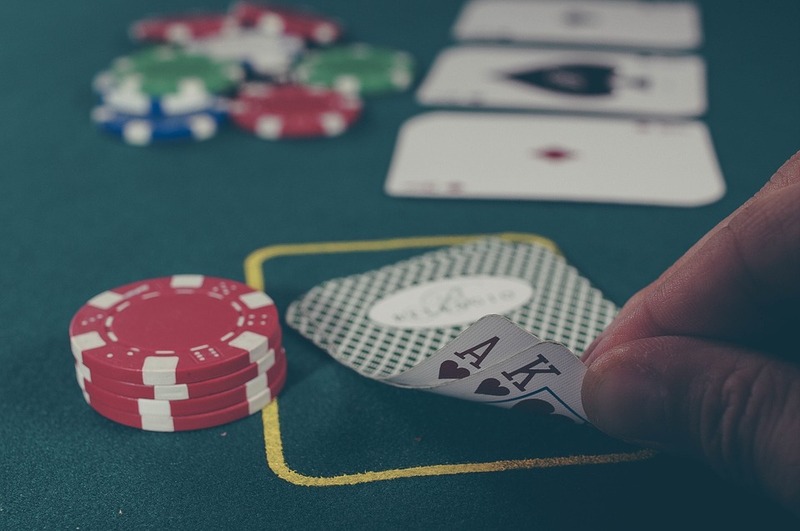 It is an entertaining twist that makes the game much more complicated, but also significantly improves your chances of creating winning hands each time you play. 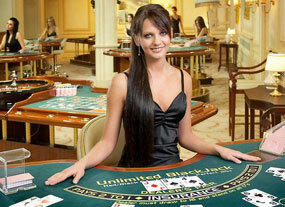 Most conventional blackjack rules also apply to Blackjack Switch. 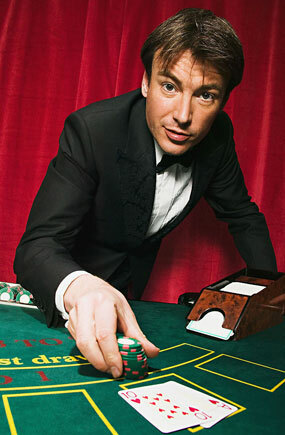 Either 6 or 8 decks of cards are used in most casinos. 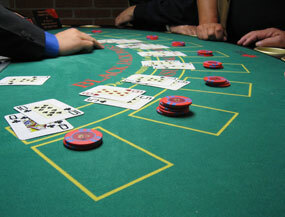 In most land-based gaming venues, the dealer hits on a soft 17. 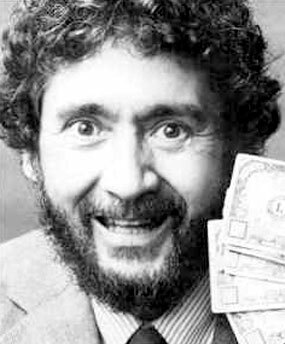 However, the dealer may occasionally stand on a soft 17. 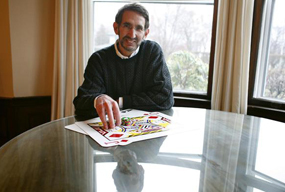 Players’ cards are dealt face up. 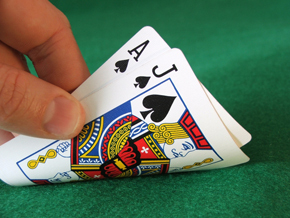 If a player has a natural blackjack, then that hand is a push. 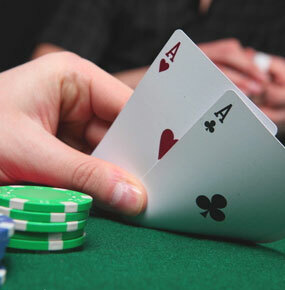 All player hands automatically lose if the dealer holds a natural blackjack. 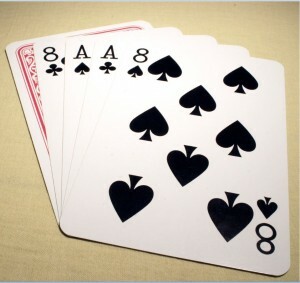 The player can double on any two cards. 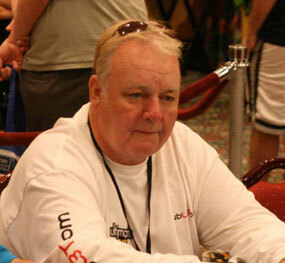 The player also may double after a split. 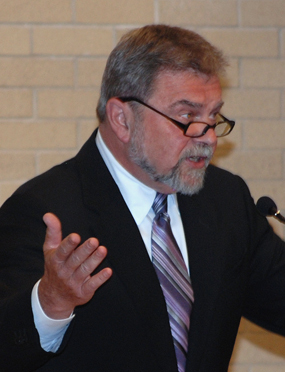 Re-splits can be performed up to four hands. 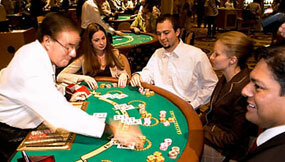 This rule works to counter-balance the extremely advantageous rules of Blackjack Switch. 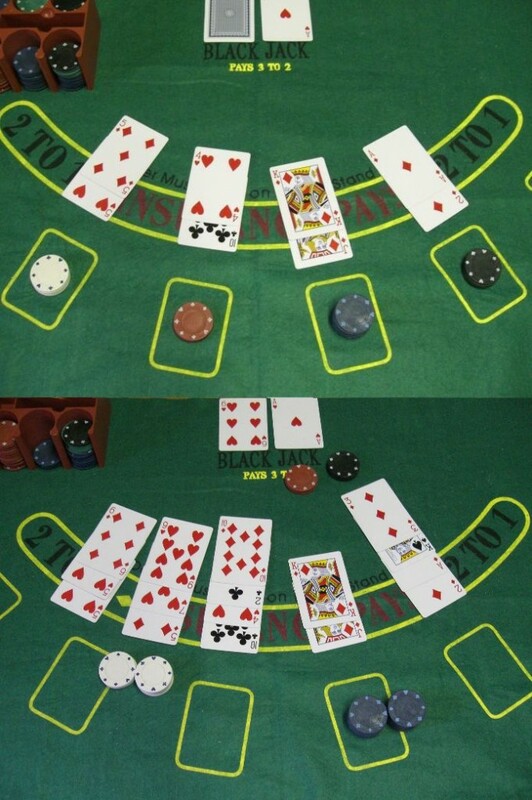 Anytime a dealer holds a 22, then this is a push if the player holds a 21 or less. 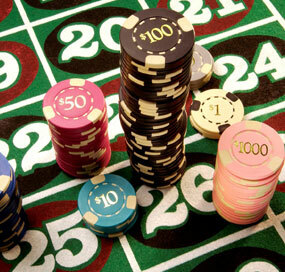 The dealer 22 only loses if the player holds a natural twenty-one. 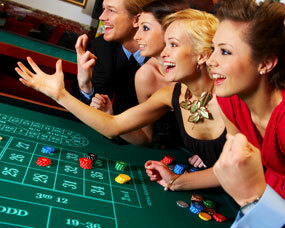 The 1:1 payout on a natural twenty-one is a rule that plays to the advantage of the house. 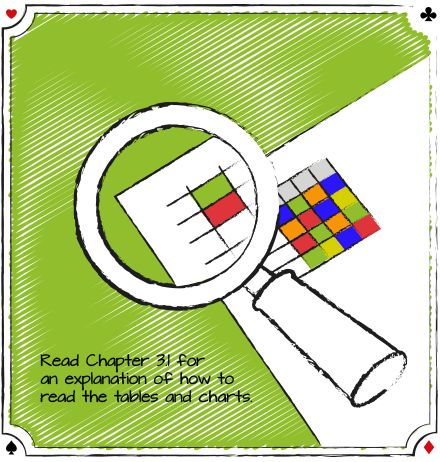 Most players in the classic version of the game see this rule as quite domineering. 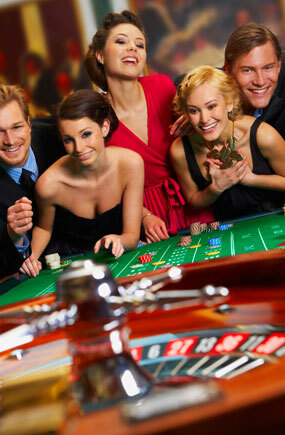 The rule makes up for the many player advantages; hence, it is somewhat tolerable. 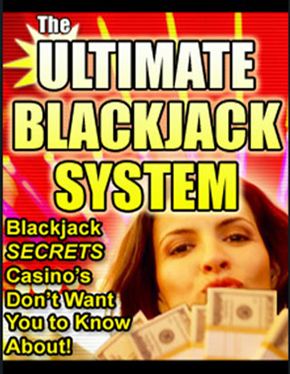 Also, when considering any strategy, it is important to be aware of the fact that a blackjack game arguably pays much less. 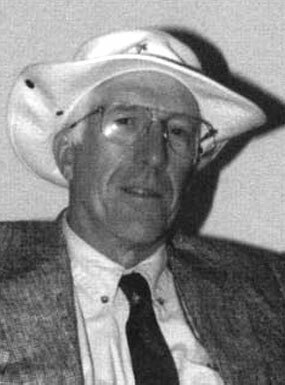 If switching results to a combined card value of 21, this is not considered a natural but rather a “21”. 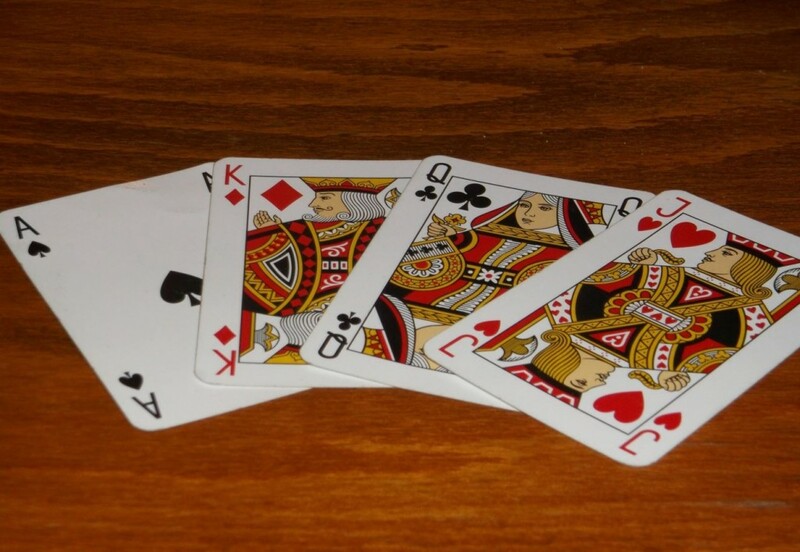 In such a case, a dealer 21 would beat this hand. 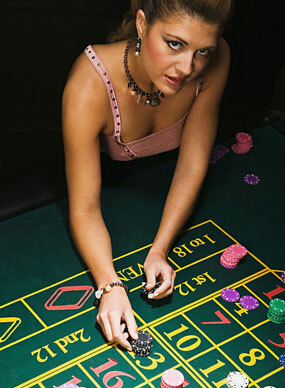 In this game, a player makes two equal gambles in Blackjack Switch, which is another deviation from the classic game rules. 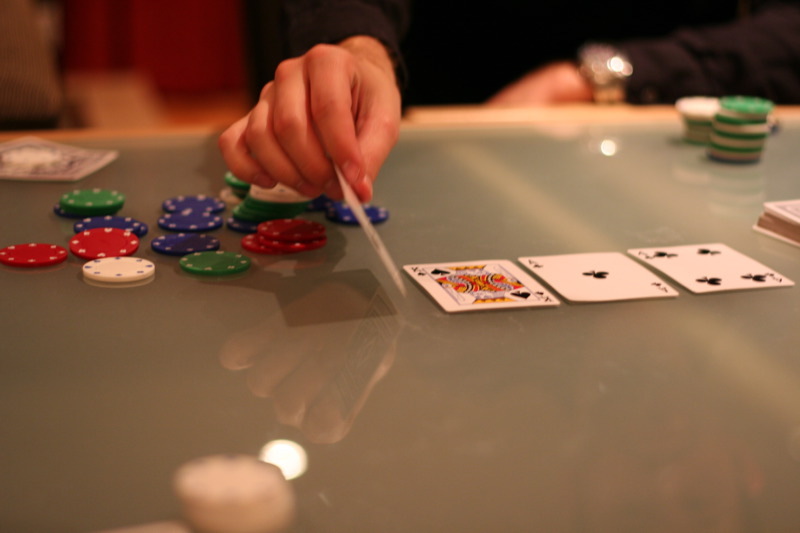 Players must commit to memory that the bets placed on both hands are equal. 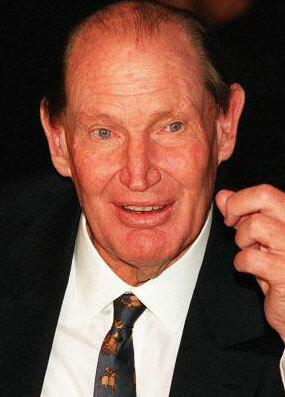 Neglecting one hand to make the other hand indomitable will only break even. 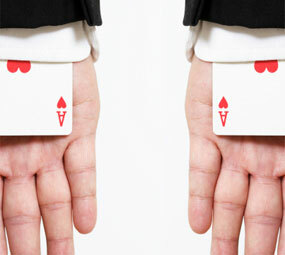 Therefore, when switching cards, the player must try to build two strong hands. 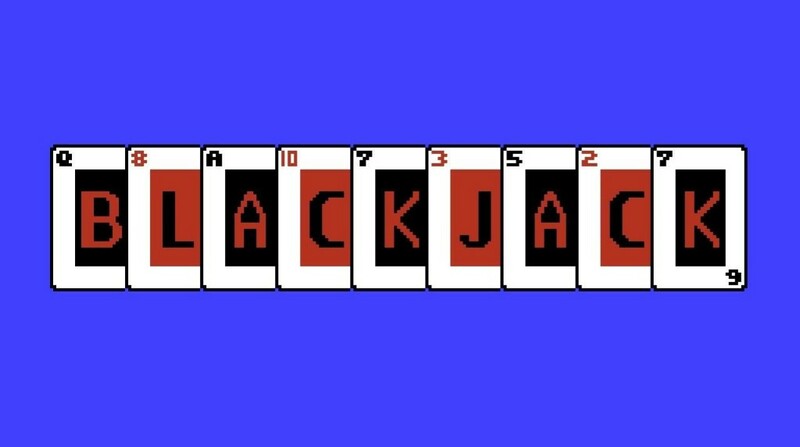 The house edge in Blackjack Switch is considerably lower than in classic 21, if the rules are the same. 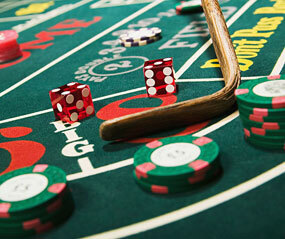 Learning a whole other set of dealer rules can be quite challenging. 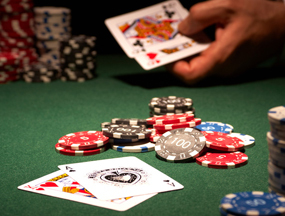 The dealer 22 rule, especially, is unpopular among players. 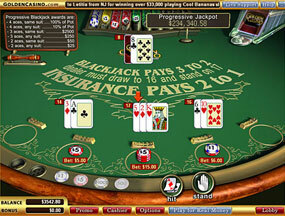 The game is available to players at land-based casinos as well as online casinos. 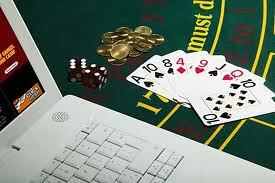 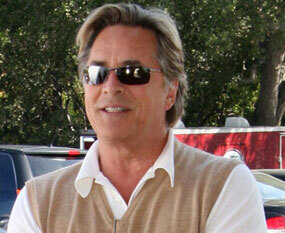 Major online casino software companies including Microgaming and Playtech have their version of the game. 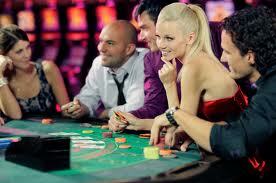 Taking consideration of the dealer-22 rule, some hands you would stand on in a classic blackjack game require you to hit. 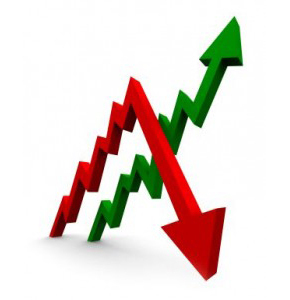 In other words, you have to be more aggressive, because the dealer is not going to bust as often. 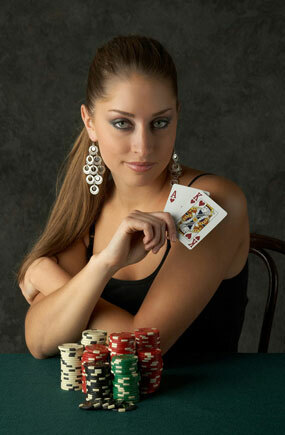 The player should be careful when the dealer is showing a 7 or higher since it is considered a strong hand. 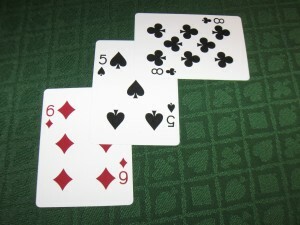 The dealer’s hand appears weak if it shows a Three through to Six. 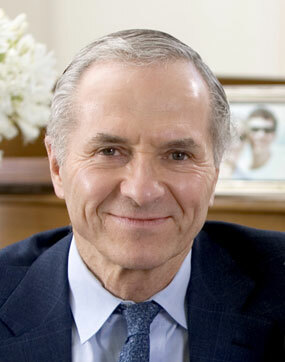 If the dealer is showing a Two, this is not as weak as one would imagine, because 22 is not a bust for the dealer. 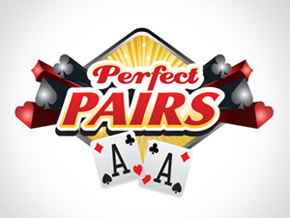 If the player holds an 18 through 20 and the total beats the dealer’s up card total, assuming the other card is a 10, then he/she should place strong bets. 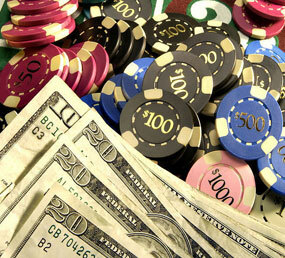 To illustrate, if you hold a 20 and the dealer is showing Seven, the odds play to your advantage.